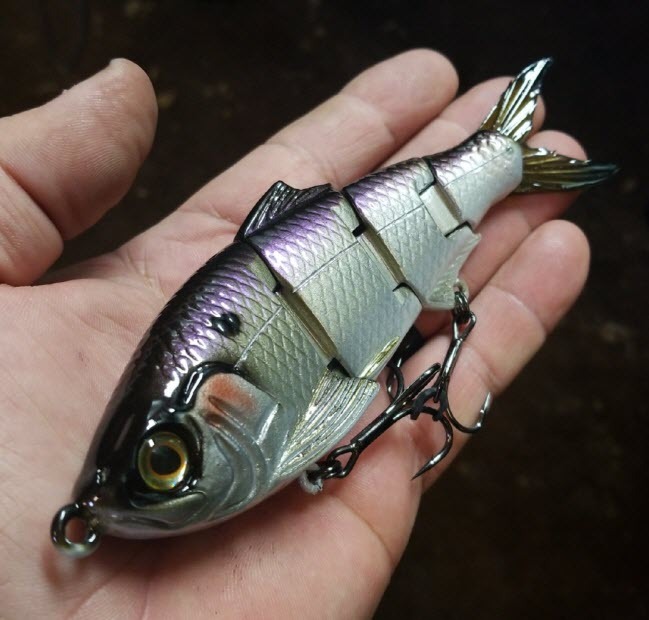 - 6" Freestyle Sport Shad - with protruding side fins. - Allows lure to run subsurface during high speed retrieves or wake on the surface at lower speeds. - Allows the lure to stay down (in the 4 to 6 foot range) during slow to medium retrieves. Q: Is the sport model a slow sink? 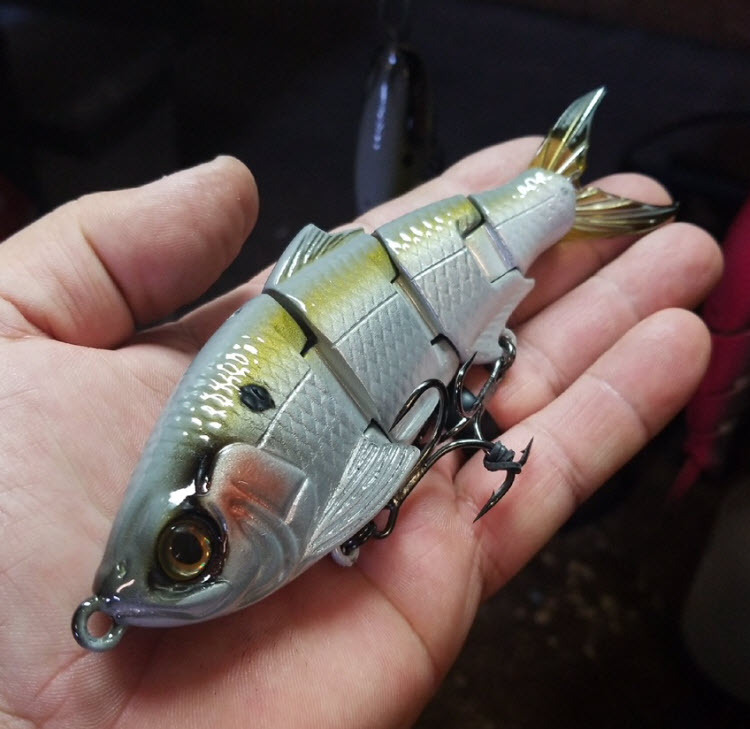 Q: What is the difference between the Freestyle Sport Shad and the Freestyle Shad? A: The sport shad has protruding pectoral fins. Q: What difference does the protruding pectoral fins on the Freestyle Sport shad make? 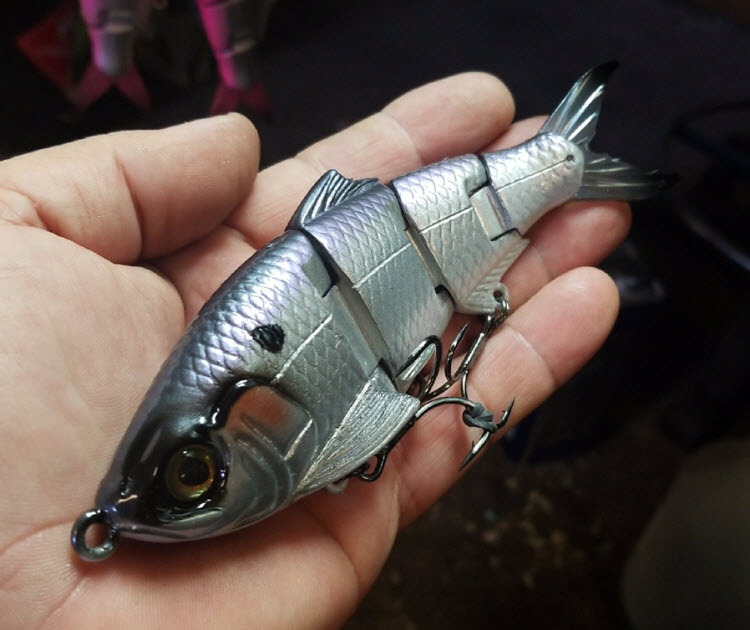 Does the protruding fins make the Freestyle Sport Shad have a different action from the regular Freestyle Shad?